Medical Laser Service and Repair. Universal Medical Lasers, Palm Bay, FL. Since 1985 UML has been providing biomedical engineering services to the medical laser community. UML inspects, tests, and maintains medical lasers in accordance with manufacturers’ recommendations pursuant to Joint Commission Standard EC02.04.03 and CMS Revised State Operations Manual (SOM) Appendix A 42 CFR 482.41(c)(2). 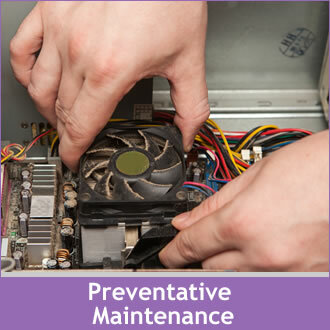 We are fully insured & certified with 80 years of collective experience. 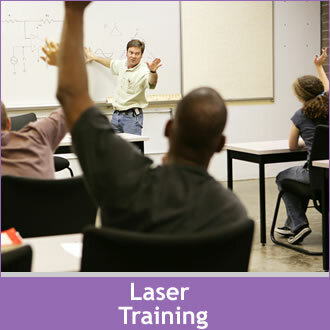 Our Laser Engineers and Technicians are ready and able to provide reliable, affordable and quality laser care. UML can service and maintain your laser devices. 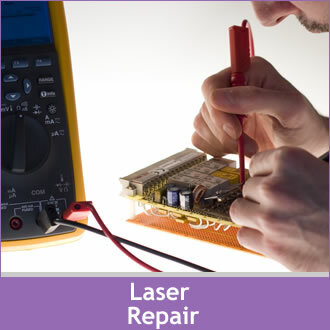 We are centrally located to quickly serve your laser repair needs. Our service center is located in the central Florida area which is centrally located to quickly serve the Floridea, Georgia, and most areas in the Southeast. UML can be at your facility within a day or two of your phone call. We offer service contracts and can perform yearly preventative maintenance (PM) on most laser models.